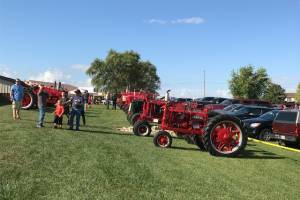 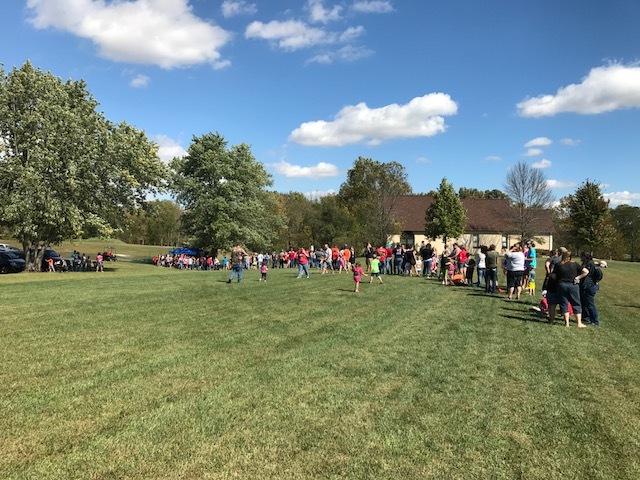 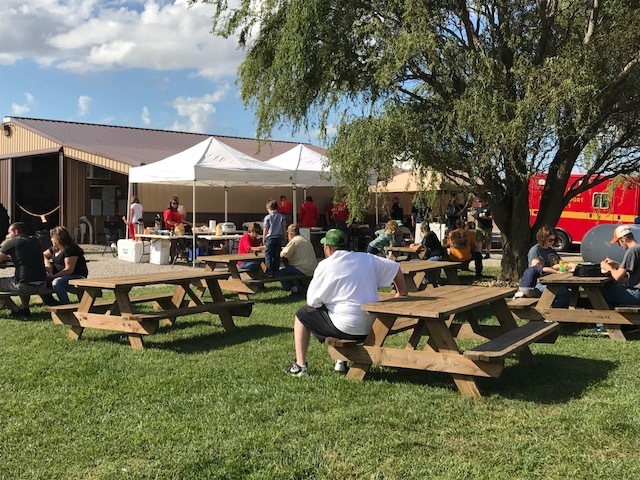 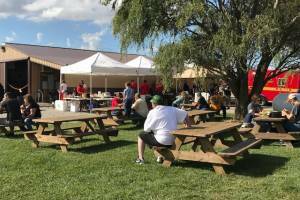 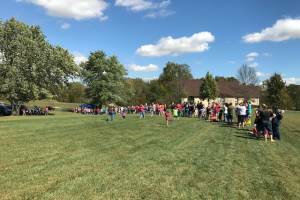 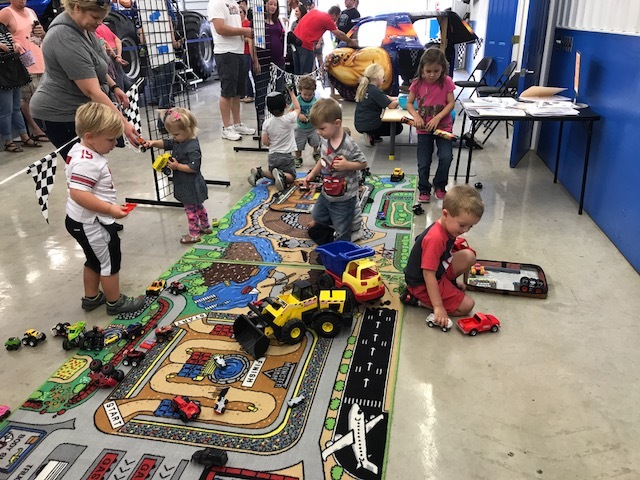 For the 8th year in a row the annual PEI/Samson Open House was a smashing success with fans and industry personnel alike visiting our headquarters in Circleville, Ohio. 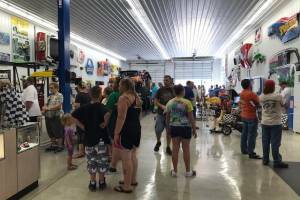 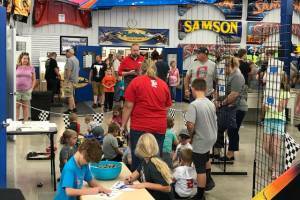 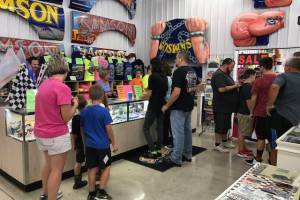 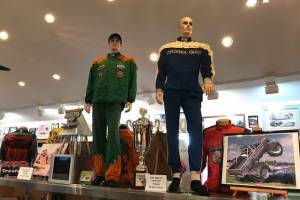 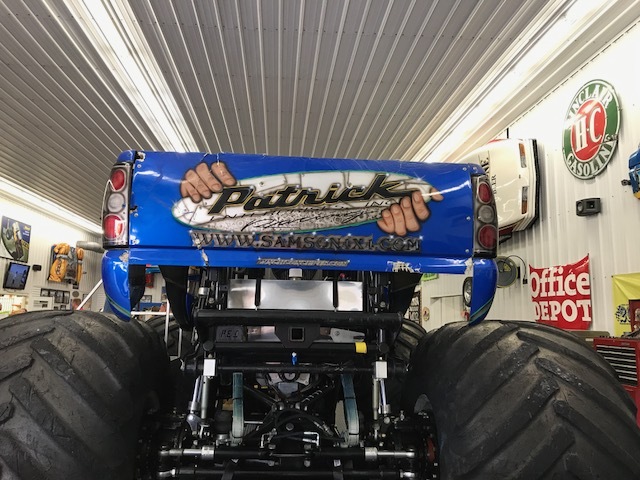 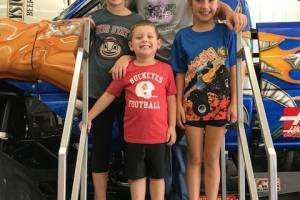 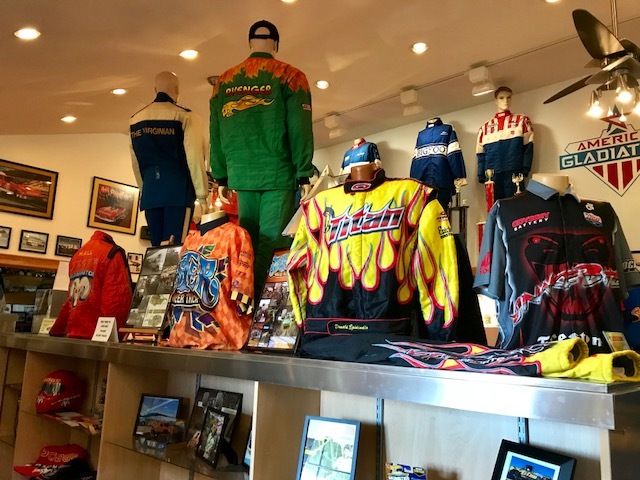 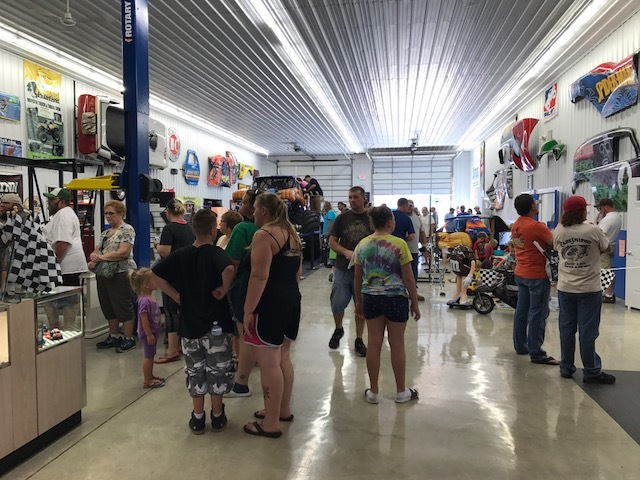 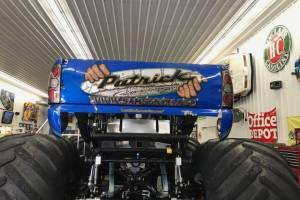 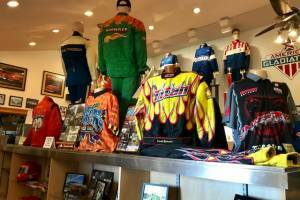 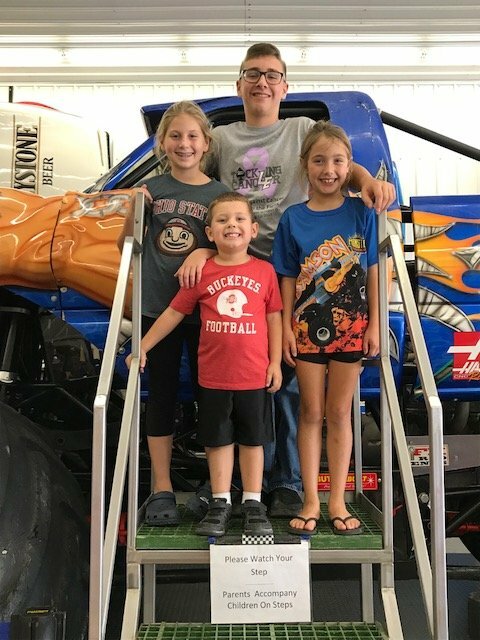 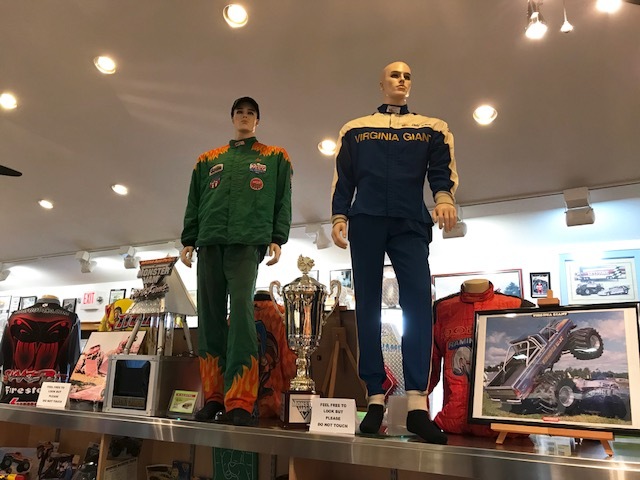 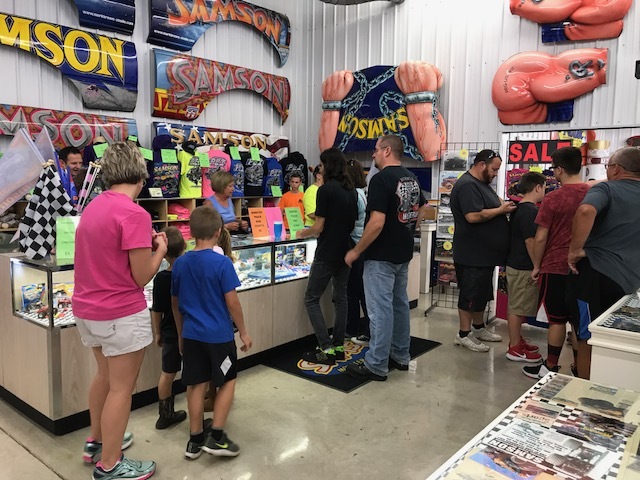 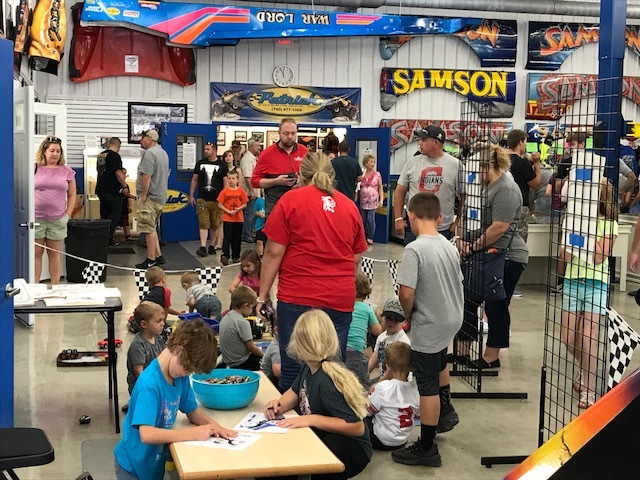 Once a year we open our shop to the general public for fans to get an idea of what the inner workings are like for one of the monster truck industry leaders in chassis and parts fabrication. 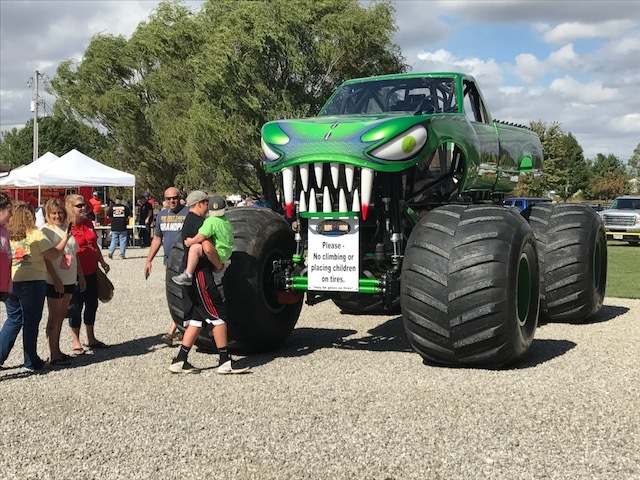 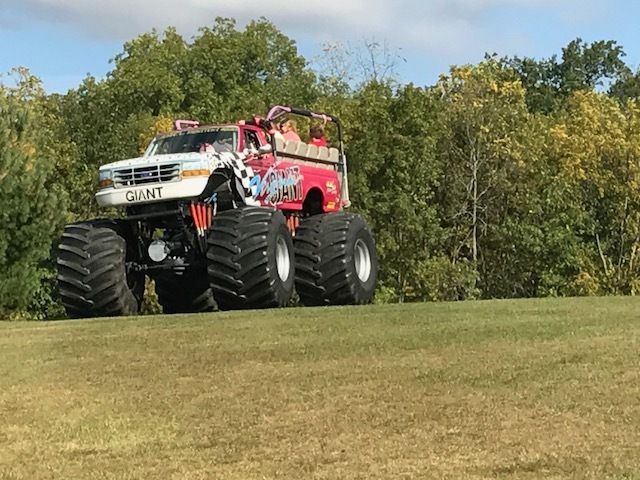 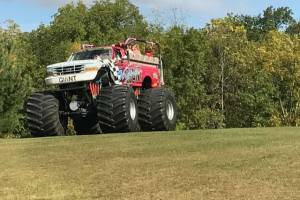 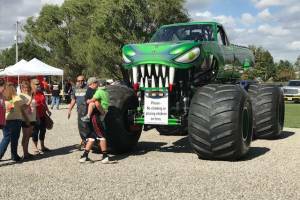 We were lucky enough to be joined by a number of monster truck teams for the occasion as well as many classic cars that were on display too. 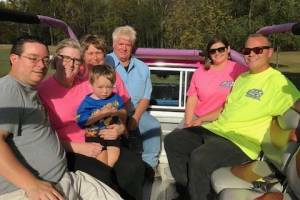 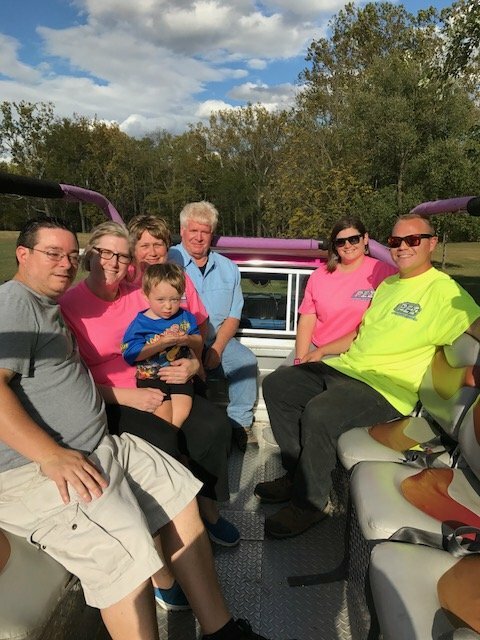 It was a fun filled day and something we look forward to each October. 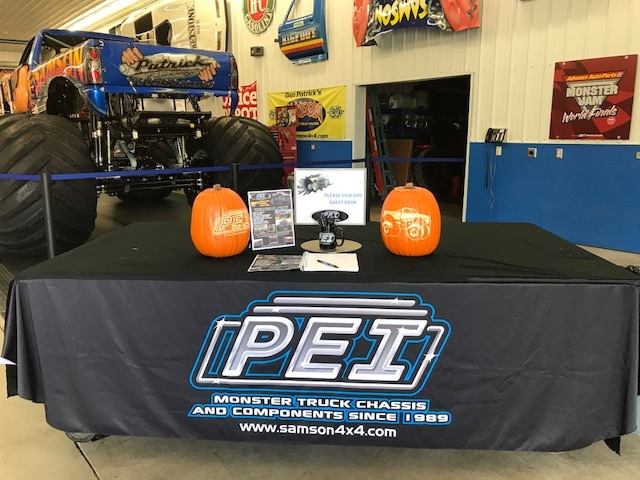 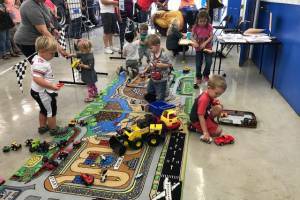 Check out some of the pictures below and make sure you join us October 6th in 2018 for the next PEI/Samson Open House!